The smile is an expression of positive emotions. Unfortunately, it also causes wrinkles. – Crow’s feet wrinkles, at the outer edge of the eye. – Naso-labial (nose to mouth) folds which go from the outer edge of the mouth to the nose. – Clawed or crepey cheeks. 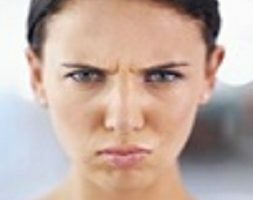 Facial expressions make the muscles tense and de-contract, and consequently lead to lines. For example, when we smile, lines extend across the face, up to and including the crow’s feet. In our youth, these are only visible when we really beam, but they become permanent. There is no way of preventing smile lines, other than never smiling. It is essential to keep skin hydrated, using creams but above all by medical care, such as hyaluronic acid skin booster injections, mesotherapy . You should avoid sun exposure, and follow a healthy lifestyle. There is no home-made therapy for smile lines. 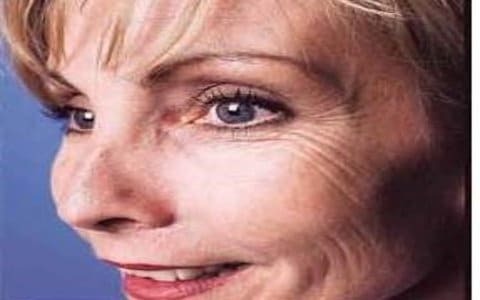 Anti-ageing creams can improve them slightly. 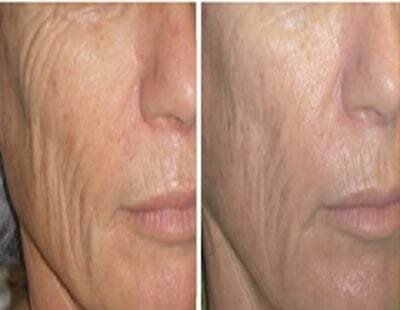 Injections of hyaluronic acid weakly crosslinked (skin booster) at a rate of one to three sessions spaced 15 days to a month allows a significant improvement of the wrinkles of the facial scratch, not their disappearance. Fractional ablative laser densifies the skin by reducing wrinkles and resetting the skin. It needs 4 sessions. We obtain the same result as the Skin booster but this act causes a down time of a few days. I didn’t dare smile anymore because my wrinkles were very pronounced. She gave me my confidence back bu making them disappear. I recommend her! For 2-3 years, wrinkles had been appearing when I smiled. With a single injection, Doctor Romano treated this problem. I am satisfied. I highly recommend this Doctor. She’s very attentive, patient and reassuring and what’s more, she always gives her opinion. I got exactly what I wanted, enhancement of my smile wrinkles, I’m very pleased.